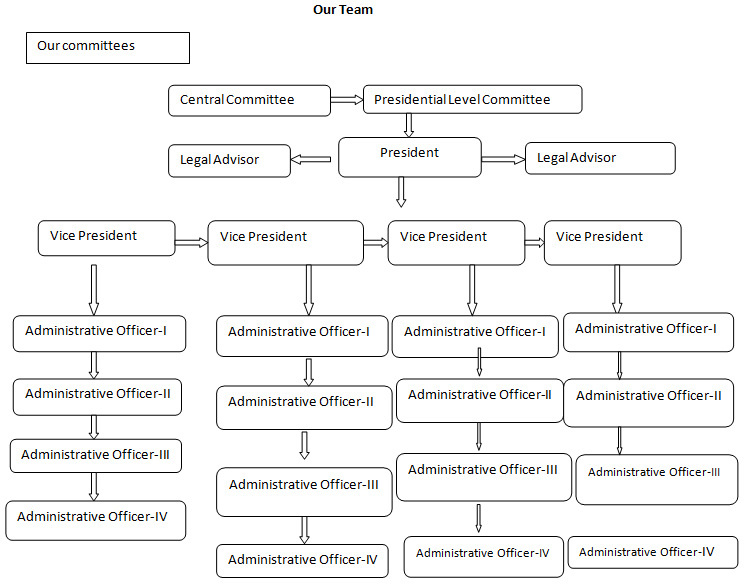 The team comprises of a Working Committee and various other committees with lesser coverage and magnitude besides the offices of The Central President and The Secretary. 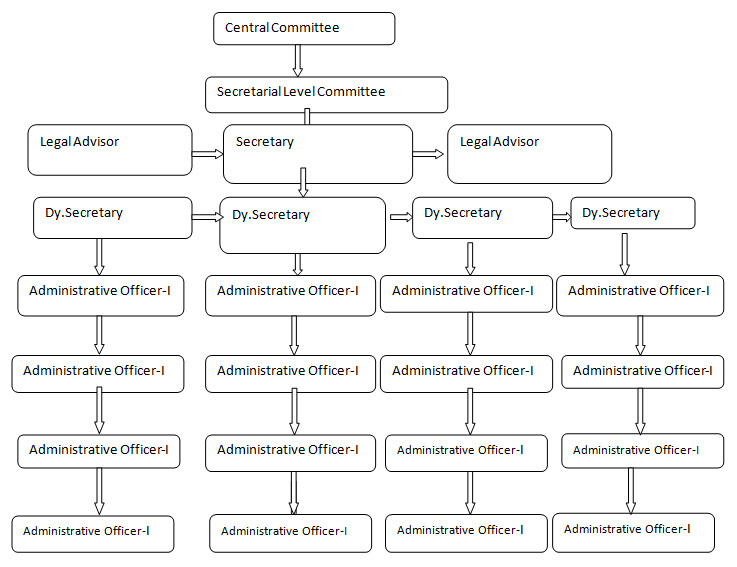 The Working Committees and subordinate committees execute the planned organisational strategies devised in the Presidential and Secretarial level. Develop branches and sub-branches after consultation with Central President. Raise funds for the organisation through members’ subscriptions and various donations. Always lookout for legal means for implementation of Human Rights. All the members should consider the subscription from area membership and give its report to the Central President. The Working Committee shall be solely responsible for the management of seminars, conferences, meetings, discussions and debates after which they will submit a detailed report on the matters of Human Rights to the Central President. Resignation by submission of a specific letter for the purpose. Passing of No Confidence Motion by the Association. A regional committee should give information about the members in particular their attendance in day to day activities as well as in its meetings. To make the regional or central committee aware of the problems and corruption found anywhere by submitting a report for the same and to organise programmes after reviewing these issues focusing on unity, integrity and harmony of the society. to spread awareness about Human Rights.